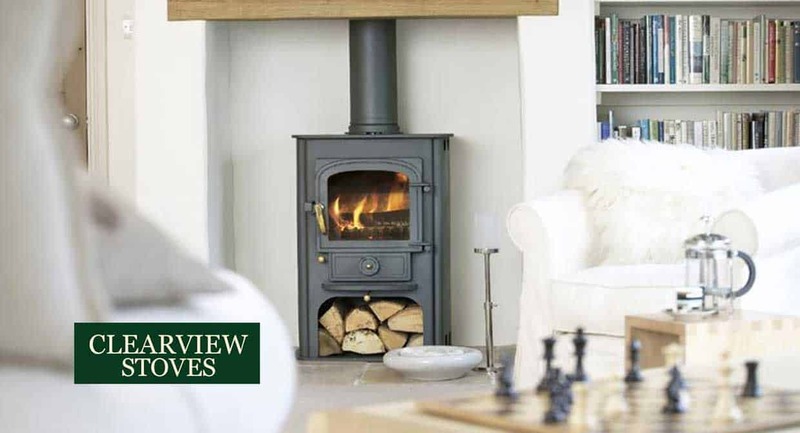 Clearview Stoves are well built, easy to use stoves. Clearview has been around since 1987 and started in the Shropshire hills. 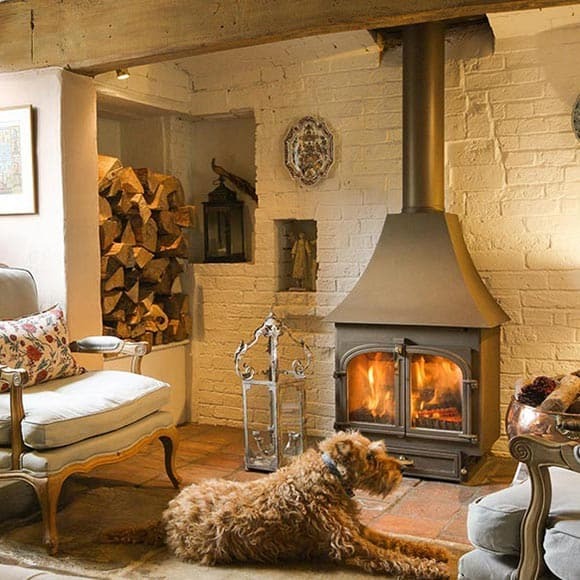 From this location, they began designing and manufacturing the very finest wood burning stoves. which is what generates a ‘clear view’ of the fire. 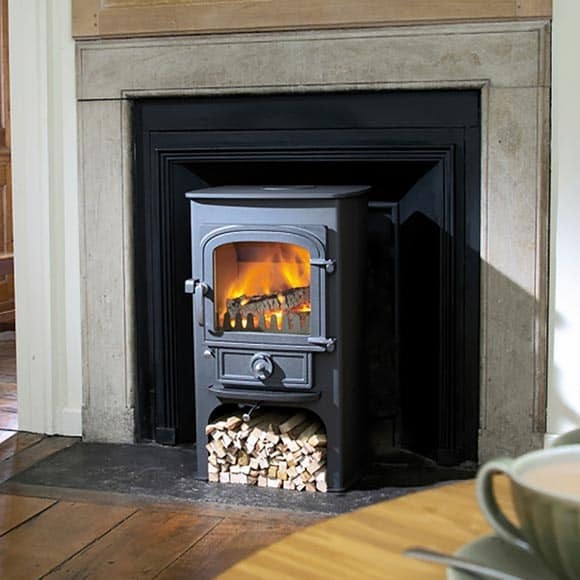 The Clearview Pioneer 400 is the highest spec in a small stove ever built. 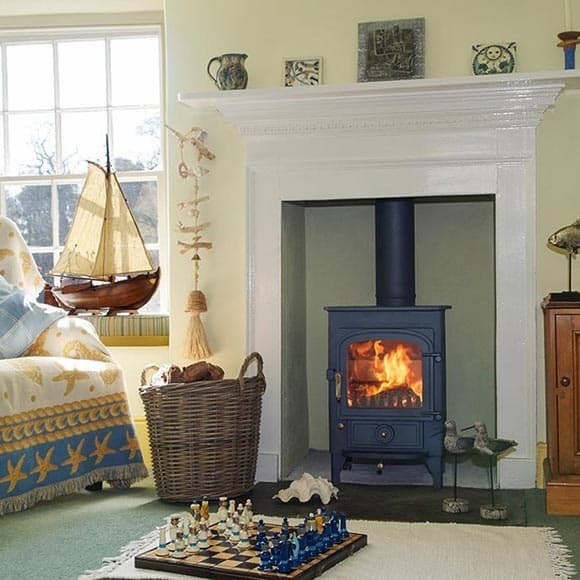 This rugged yet stylish stove is equally at home in a country cottage, modern apartment or even a boat. The 400P has the same high performance as the Pioneer 400 with the added feature of an integral plinth. It is a super clean burning, controllable with long burn times. 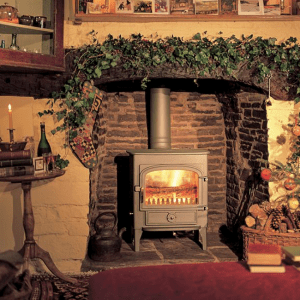 Their best selling stove for over 27 years and the look hasn’t changed. This has exactly the same classic proportions and all of the features of the 750 but is slightly smaller with a reduced heat output. This is the largest stove in the Clearview range. 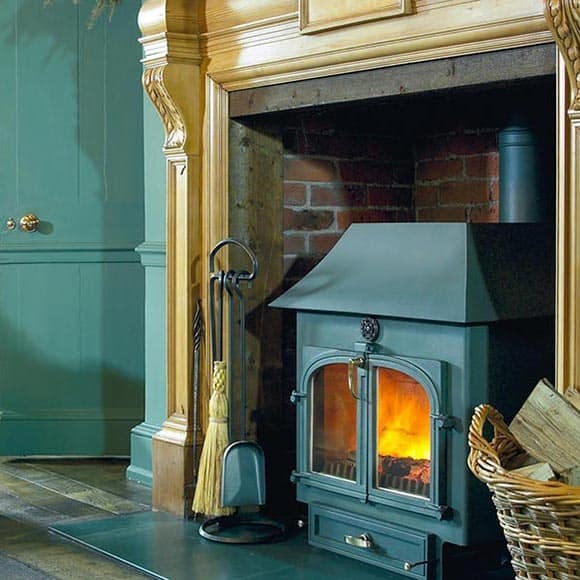 Its classic proportions and high heat output make it the ideal stove for larger rooms, halls, and open plan areas.